A will does not make sense. The will may have been prepared by a person who benefits under the will. 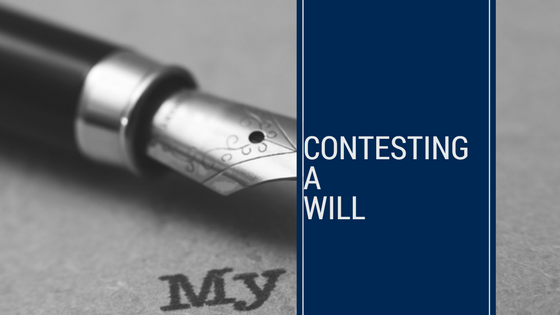 It may have been signed by the deceased who at the time was quite vulnerable or who may have lacked the capacity to do a Will. It may be a Will drafted under the coercion of another person. The Will may use words that are ambiguous and the meaning of the will is unclear. There may be a series of wills that make complete sense and suddenly a new will surfaces that is very different or suspicious. All of the above are examples of where advice should be urgently sought from a solicitor. The current will may not be valid. If the current will seems out of character or suspicious then urgent advice should be sought as to whether or not the current will is valid. There are usually strict time-frames within which to act, and the actions required can be complex. It is best to consult a expert in wills and estates immediately.